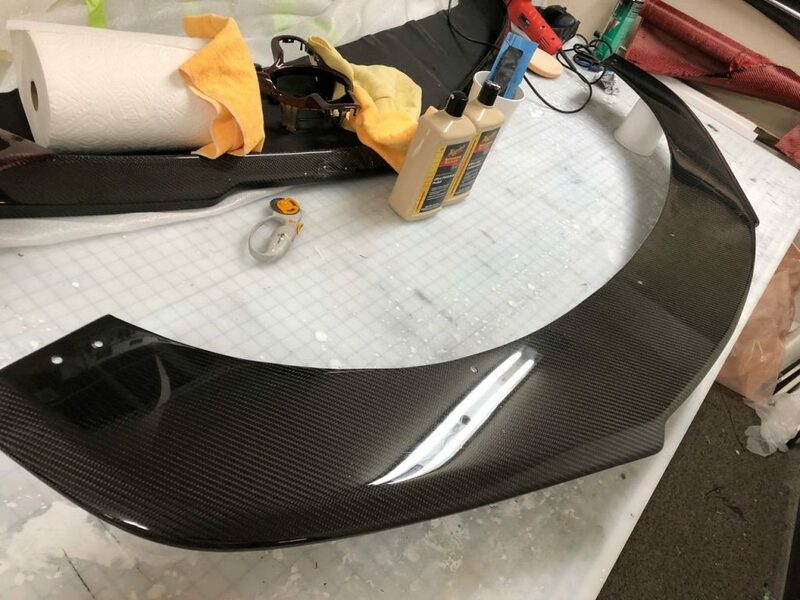 Driven By Style is proud to announce the development of our latest carbon fiber front splitters. 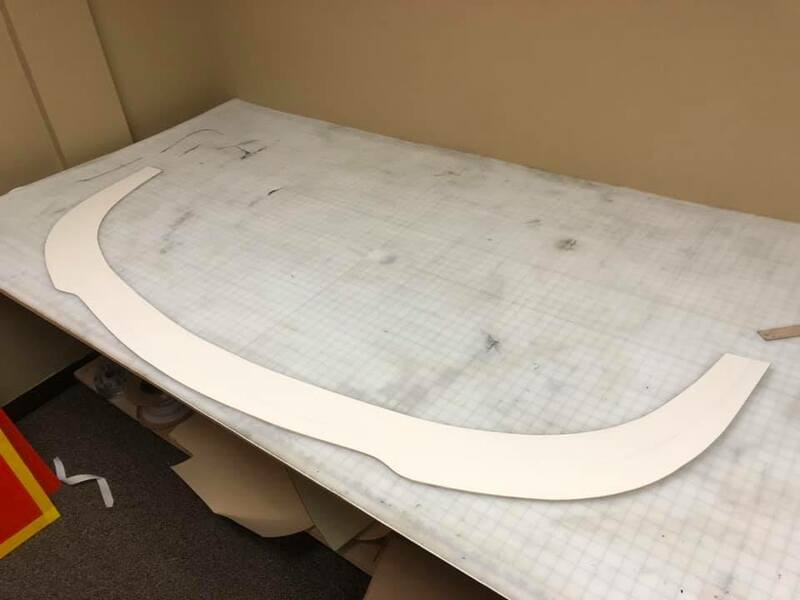 We are now producing a front splitter for the 2009-2015 Nissan Maxima in 2x2 twill carbon fiber as well as honeycomb carbon. 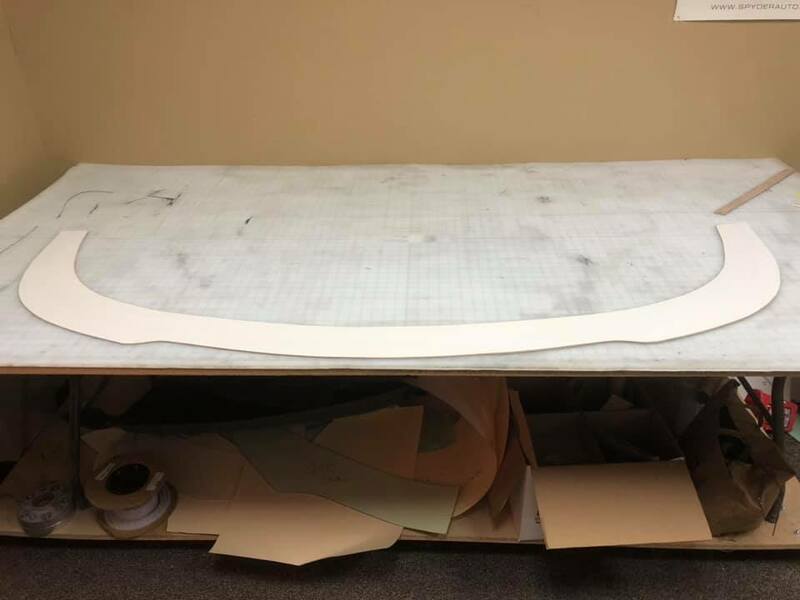 Additionally this front lip we designed works in conjunction with a Stillen front bumper lip. We will begin shipping these splitters on April 22, 2019. Finally if you have any questions about our 2009-2015 Nissan Maxima products including our duckbill spoiler please feel free to ask. 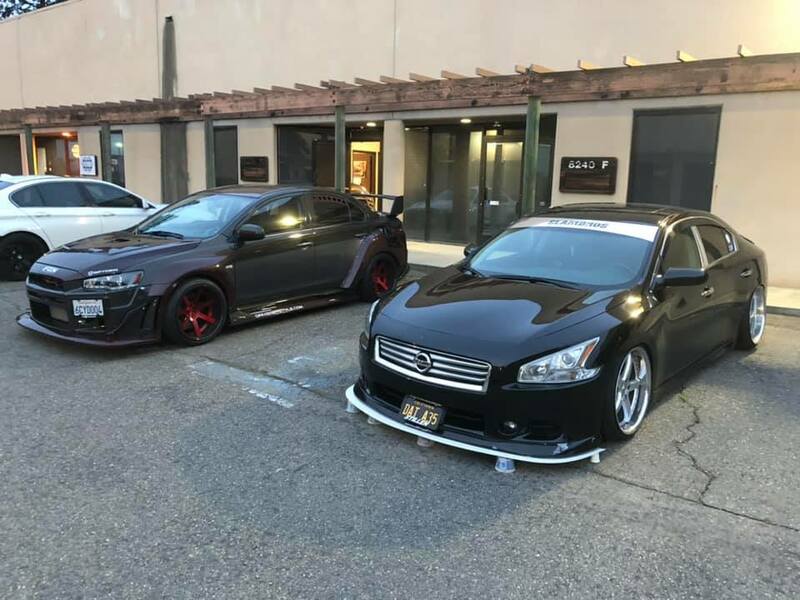 Samples of quality shown on our Infiniti Q50 Splitter and Bentley Flying Spur Splitter. 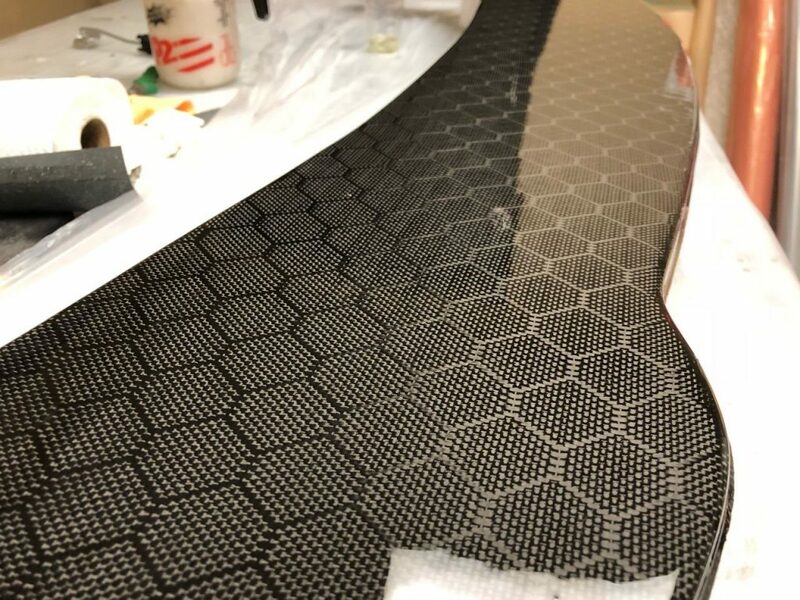 Examples shown in honeycomb carbon fiber as well as 2x2 twill.